Blais, C., Furumoto-Deshaies, H.,Plouffe-Demers, M.-P, Estéphan, A. & Fiset, D (2017). 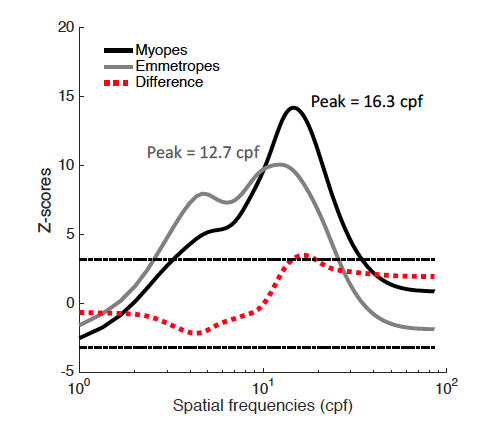 Impact of myopia on visual attention and the potential link with cultural differences in visual perception. Journal of Vision. Vision Science Society, St-Petersburg, Florida (USA).